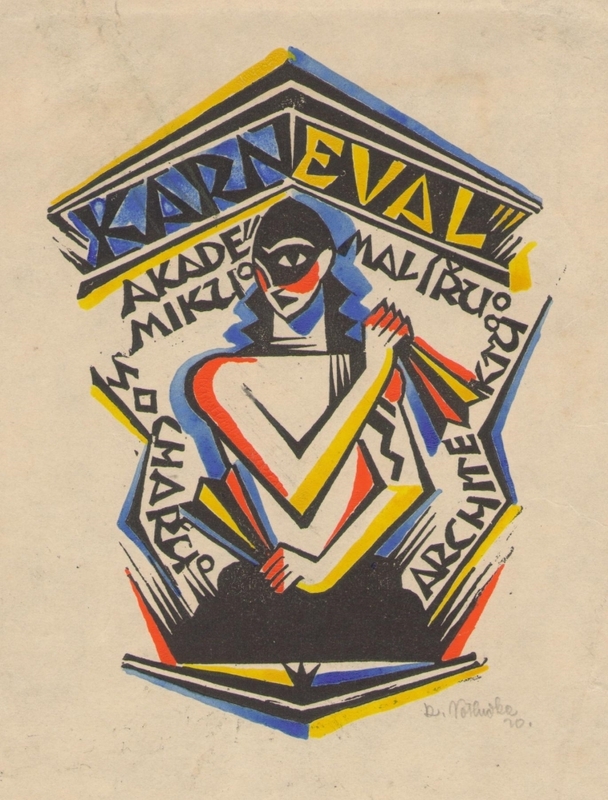 Although this exhibition attempts to capture the impact of major historical events on cultural and art life in Pilsen between 1914 and 1928, the axis of this probe is the establishment of Czechoslovakia on the 28th of October 1918. 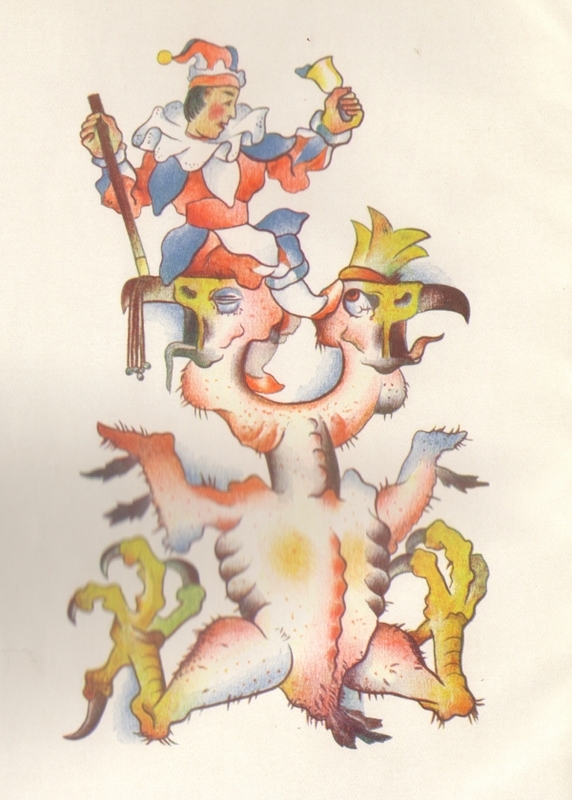 This event was an essential stimulus for regional art life. The democratic ethos of an independent republic appealed to the emancipation of regional culture that had been overlooked by the centralist, hierarchal cultural model of the monarchy. 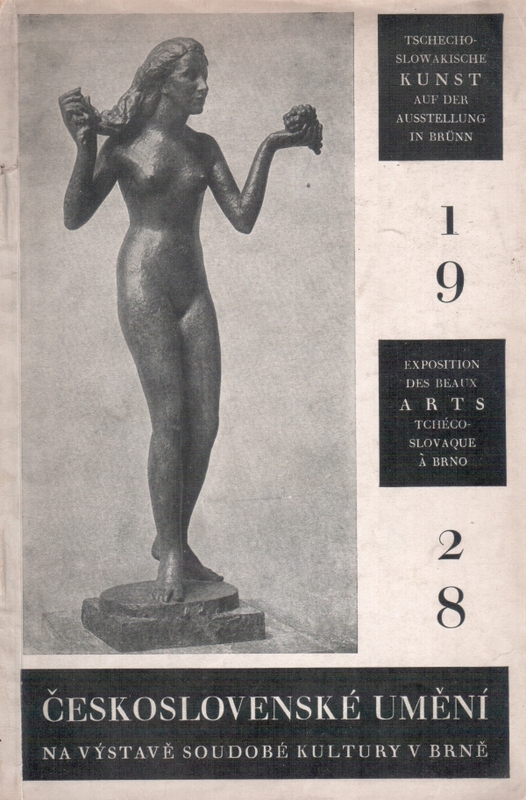 This is manifested in cultural initiatives which came shortly after 1918 in the form of, among others, fine art with the establishment of regional art movements, exhibitions, and cultural public enlightenment activities, motivated in progressive society and individuals by the endeavour to place art life in the region into a nationwide context. 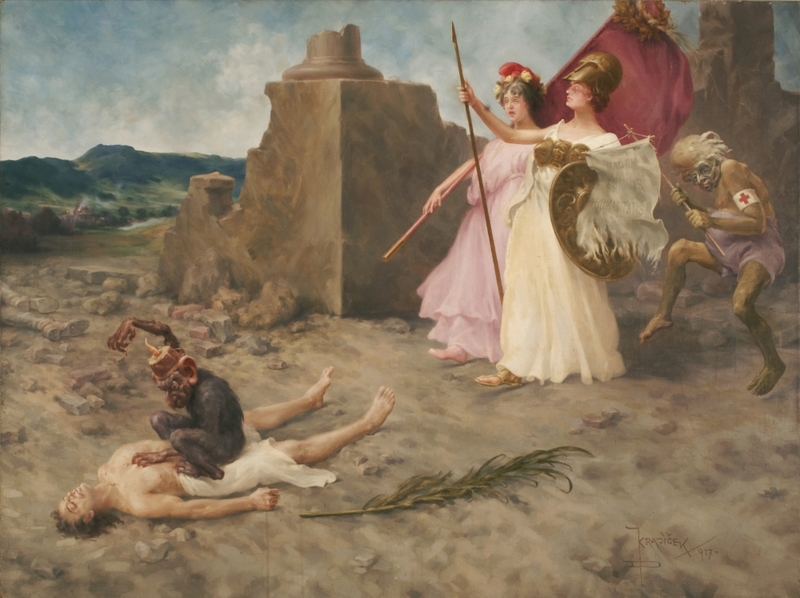 In Pilsen, this open-minded movement also clashed with local conservatism: Pilsen during the pre-war and early post-war years appeared to be a provincial and retrograde city in the field of fine art. 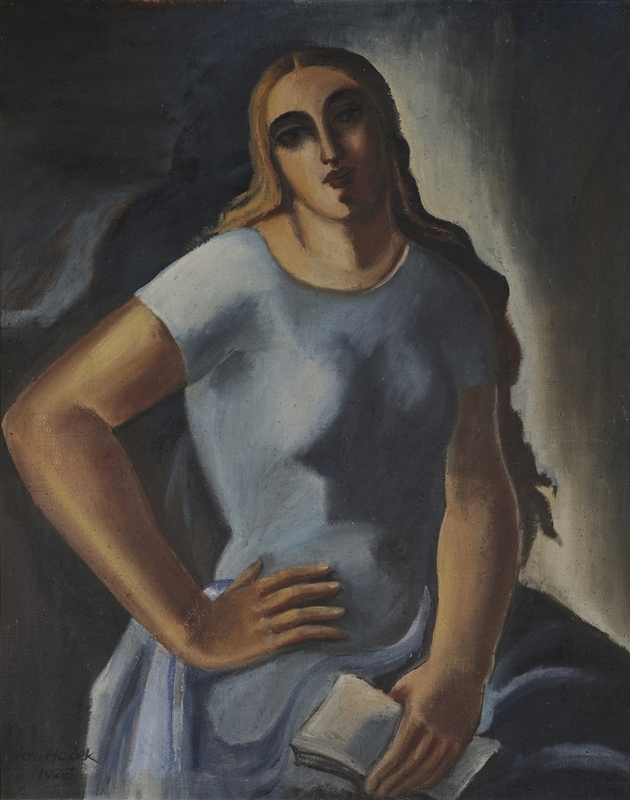 At the same time, between 1919 and 1926, interesting developments can be seen in the search for artistic identity in the democratic space of an independent republic, beginning with the establishment of the progressive Art Group, initiated by Jan Konůpek, and ending with the successful participation of the Association of West Bohemian Fine Artists in Pilsen in the nationally organized project Czechoslovak Art at the Exhibition of Contemporary Culture in Brno in 1928. This success – ten years after the establishment of the republic – symbolically concludes the time frame of the exhibition. The epilogue then recollects the eradication of democratic social life between 1948 and 1952 in documents, photographs and illustrations. 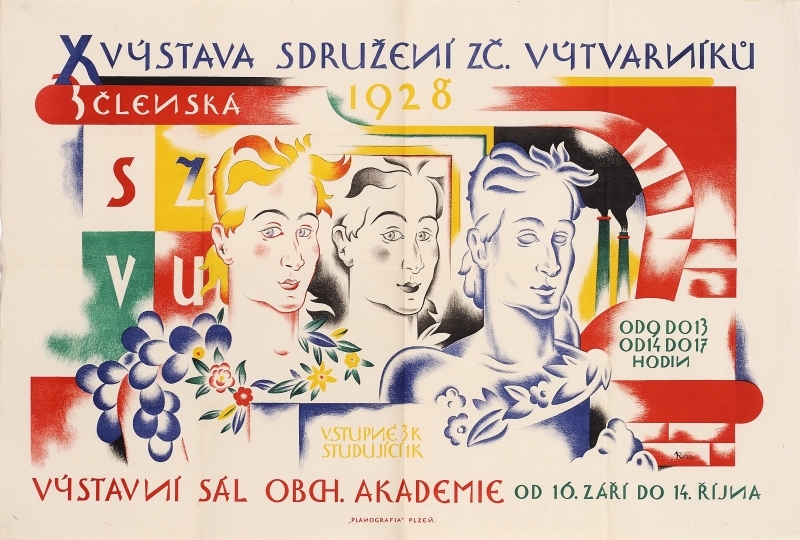 The exhibition depicts regional art life in the context of the establishment of an independent Czechoslovak Republic through artworks, Pilsen cultural magazines, documents, and photographs associated with national culture and the establishment of the republic. 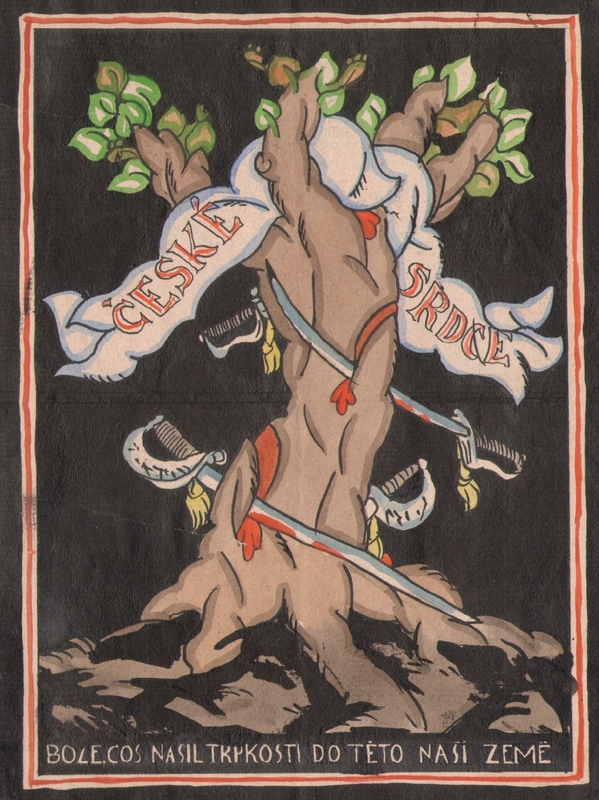 The history of local art societies, their artistic and ideological programmes, activities and development between 1919 and 1928 shows the importance of their public influence in the life and culture of society in connection with the establishment of a modern, democratic Czechoslovakia. 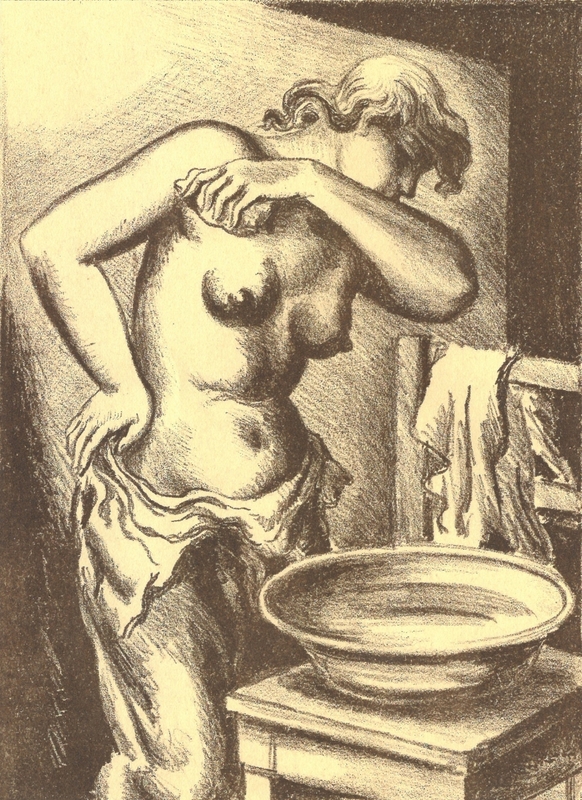 Artists presented at the exhibition: Antonín Doležal, F. V. Eisenreich, Emil Filla, Josef Hodek, Jan Konůpek, J. D. Krajíček, Bohumil Krs, Adolf Liebscher, Josef Mánes, Josef Mandl, Alois Moravec, Jaroslav Krátký, František Muzika, Václav Patzak, František Pořický, Josef Skupa, Václav Špála, František Šutty, Otokar Walter.